What once seemed impossible may just now be possible. 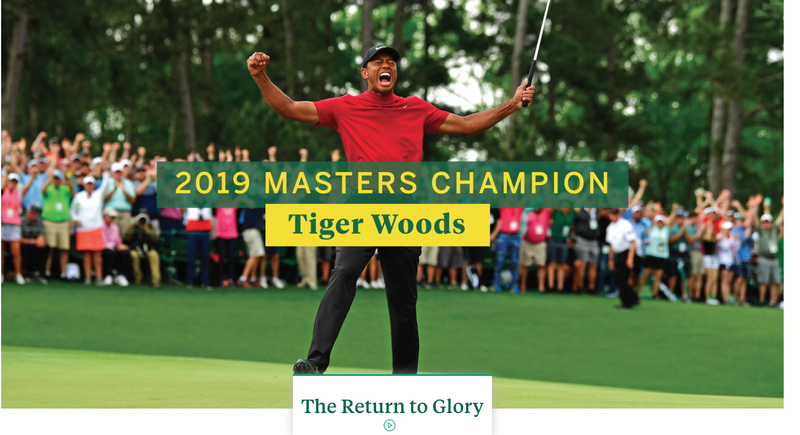 Tiger Woods, at the age of 43, four back surgeries and two tabloid scandals later, is once again a Major Champion. His final round 2-under par score of 70 was enough to beat Dustin Johnson, Brooks Koepka and Xander Schauffele by one stroke. However, what makes this win that much more special is the time between this win and his last major victory — 10 years, nine months and 28 days. 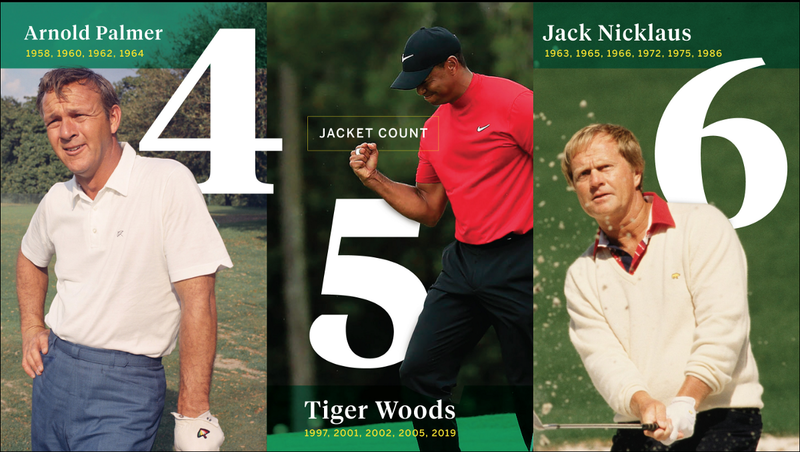 His success at Augusta yesterday gave him a total of 15 majors, including five green jackets which are now only one behind Jack Nicklaus. So, has Tiger legitimately put himself back to reach or surpass Jack Nicklaus’ 18 majors? For so many years Tiger made the game look so easy; not only was he dynamic to watch, but his mental focus was something no one had ever seen before. He was truly gifted. But life happened, and due to a combination of physical ailments and personal issues, the unflappable man became just that. It seemed that he might be on his way to a horrid and unworthy end to his transcendent career. However, Woods was able to work his way back, and his demeanor seemed friendlier, happier and at peace. And last year he even came close with near victories at both The Open at Carnoustie and the PGA Championship at Bellerive. He was also able to finish off his 2018 comeback campaign with a win at the season-ending Tour Championship. While many of us still wondered if his body could hold up under tournament conditions and even more importantly did he have the mind space left to win, those who witnessed his journey first hand never had a doubt. So does this implausible now seem plausible? Three majors left this year — next up is the PGA Championship at Bethpage Black where Woods won the U.S. Open in 2002 and then next up is the U.S. Open at Pebble Beach where he obliterated the field in 2002 by a record 15 shots. And although he has never played a competitive round at Royal Portrush, the home of this year’s Open Championship, he is the proud owner of 3 Claret Jugs. This indeed may be not only the completion of but the mere beginning of the greatest comebacks of all time. Instant Sponsor, a blockchain-powered sponsorship platform revolutionizing $500+ billion sports industry. This first-of-its-kind platform lowers the entry barrier for brands of any size to purchase sponsorship opportunities from professional teams and athletes.